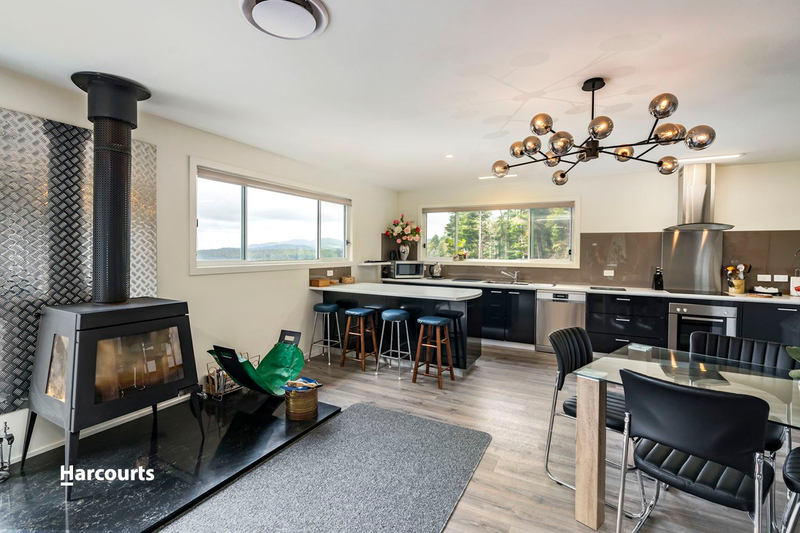 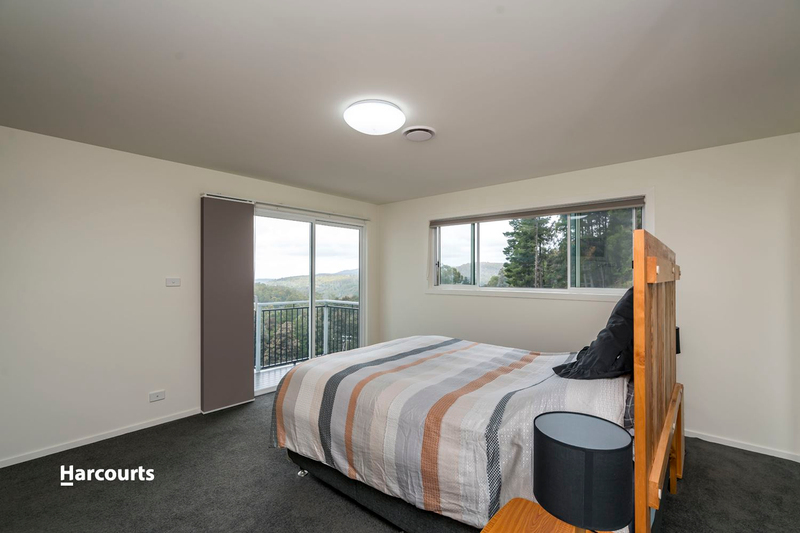 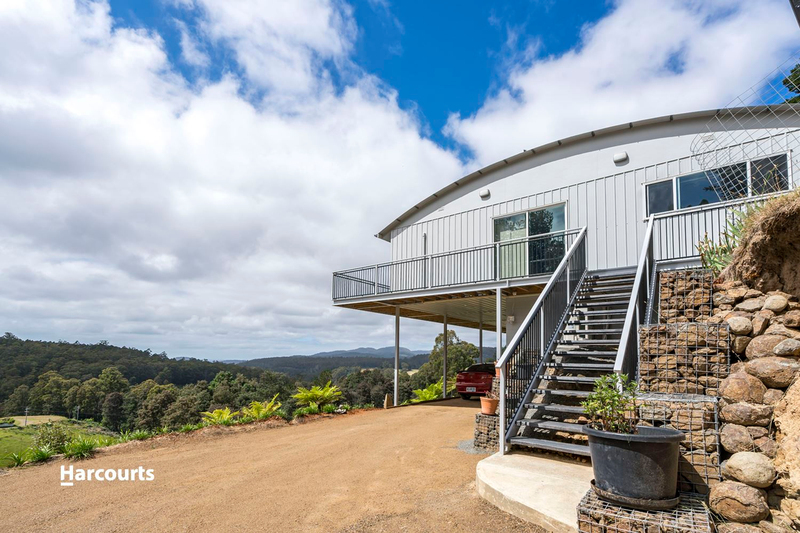 Set in the hills, approximately 20 minutes from Hobart this near new home offers a tranquil lifestyle with views over the surrounding bushland through to Bruny Island. 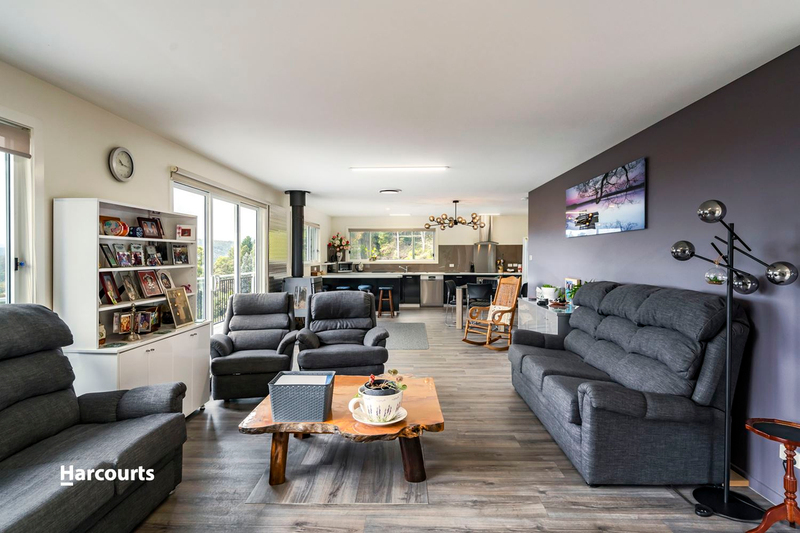 Built in 2016 the low maintenance home offers a flexible floorplan. 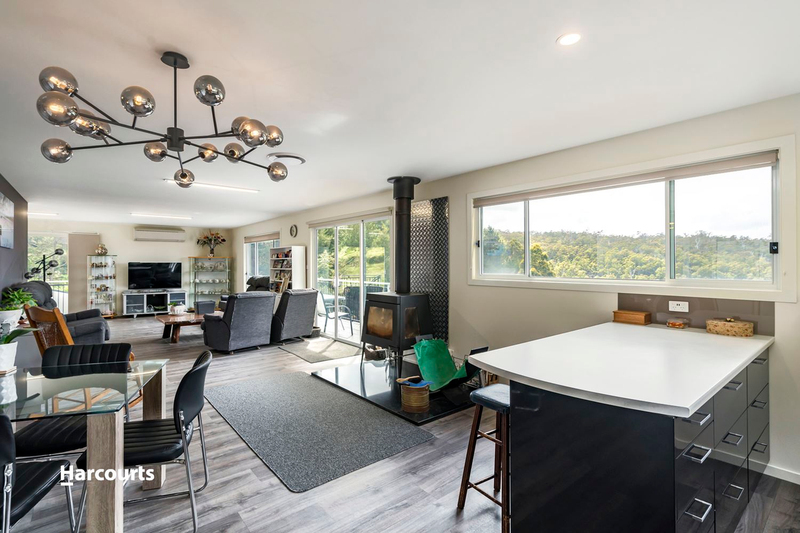 A timber staircase, from the lower level, takes you directly into the spacious open plan living and kitchen area. 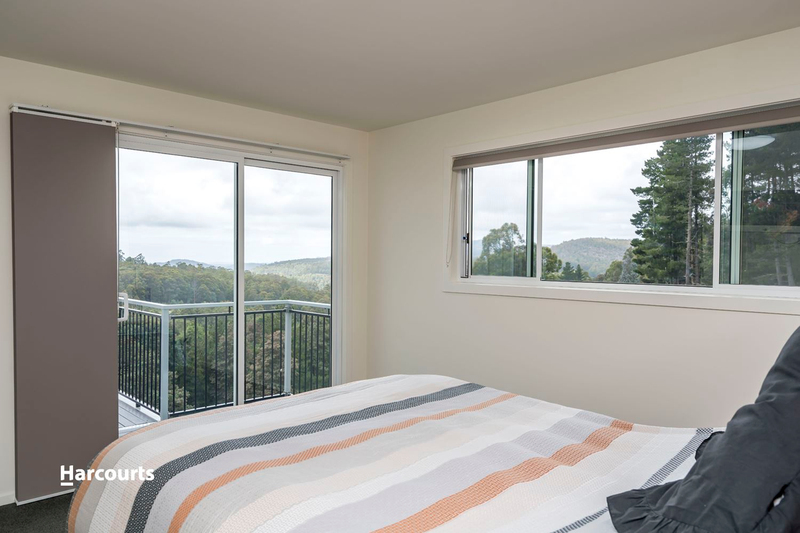 Large windows bring in the light and offer views in all directions. 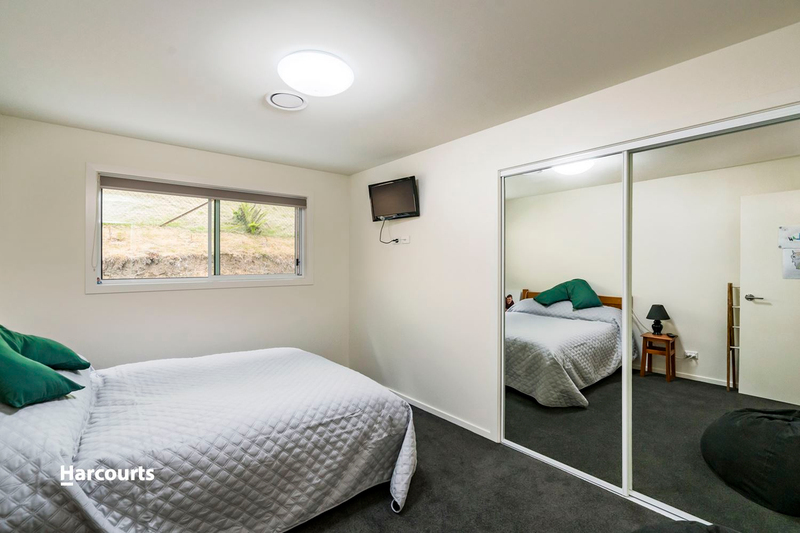 There is access through sliding doors to the verandah that wraps around 3 sides of the home. 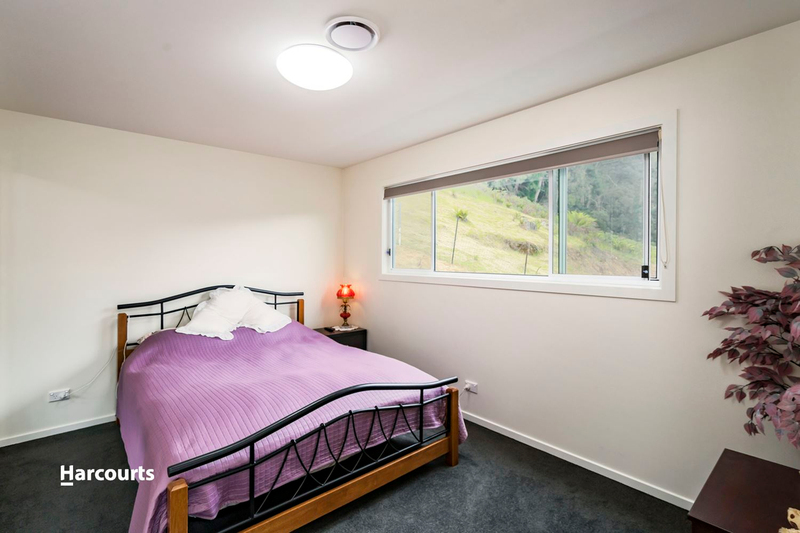 There are three bedrooms, all with built-in-robes and the main with ensuite bathroom and it's own access to the verandah. 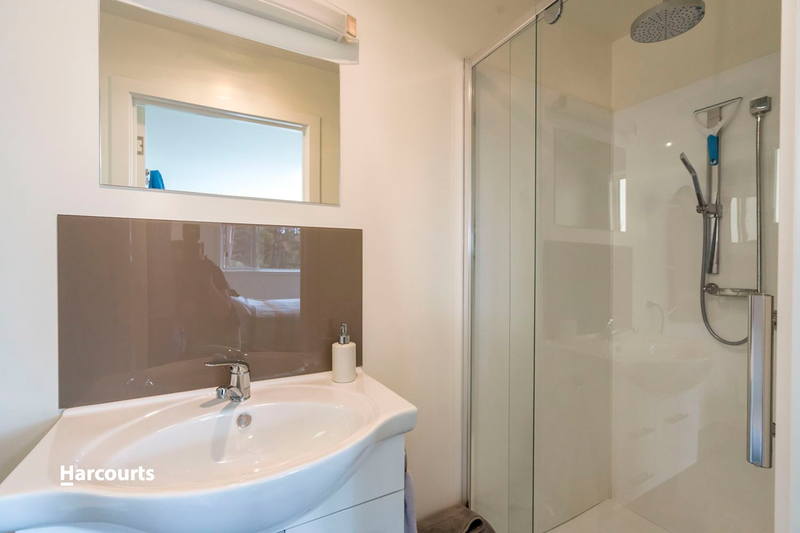 A central family bathroom and separate toilet are also on this level. 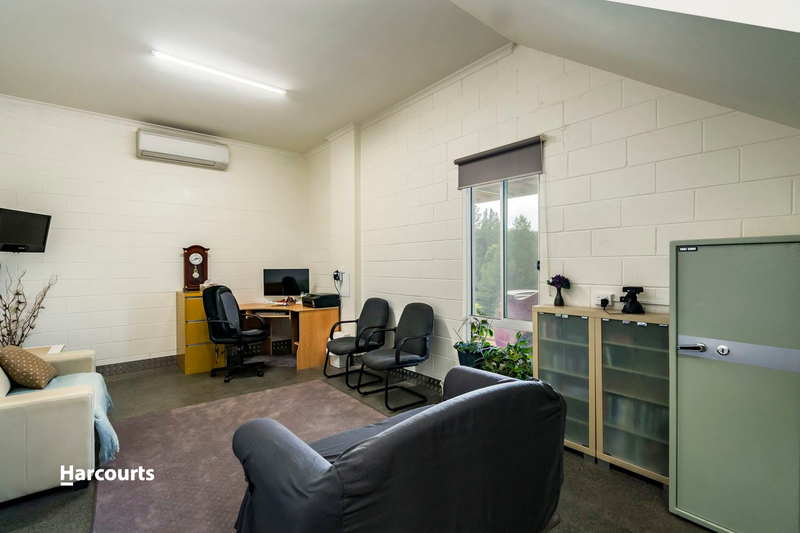 Downstairs is a large versatile space, ideal for rumpus, office or studio, along with a laundry, a third shower and toilet and has a separate access from the carport making it a great space for a teenager or parent. 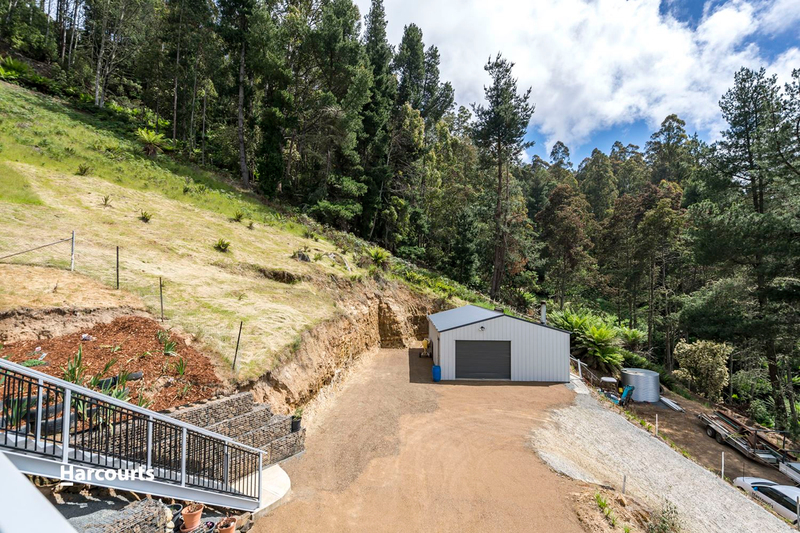 The 10 x 7 colorbond garage/workshop is lined and has a toilet and shower making it a very useable space for a work from home small business or passionate handyman. 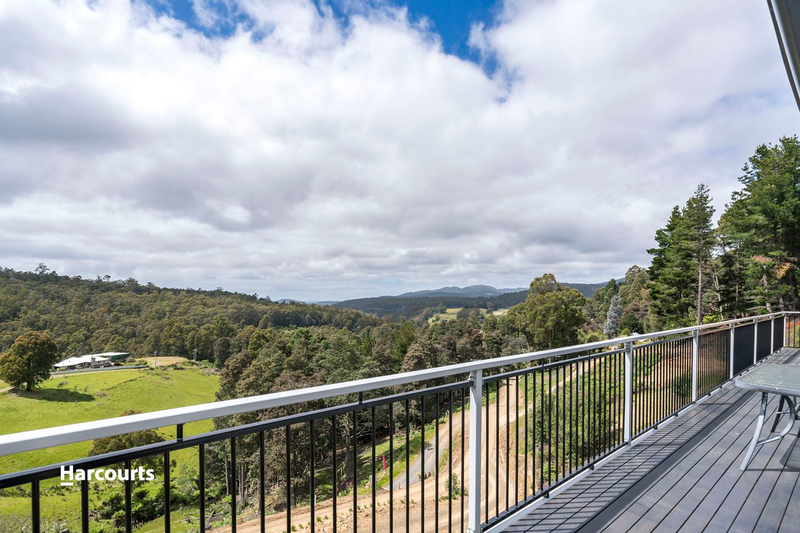 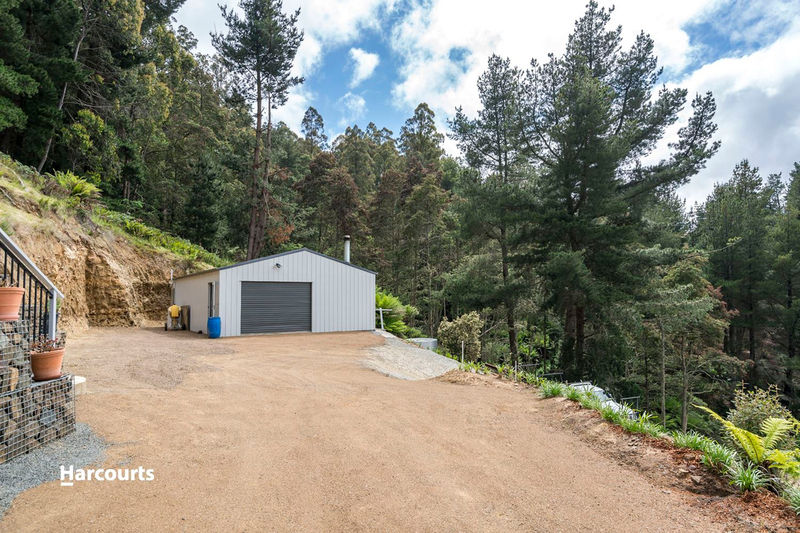 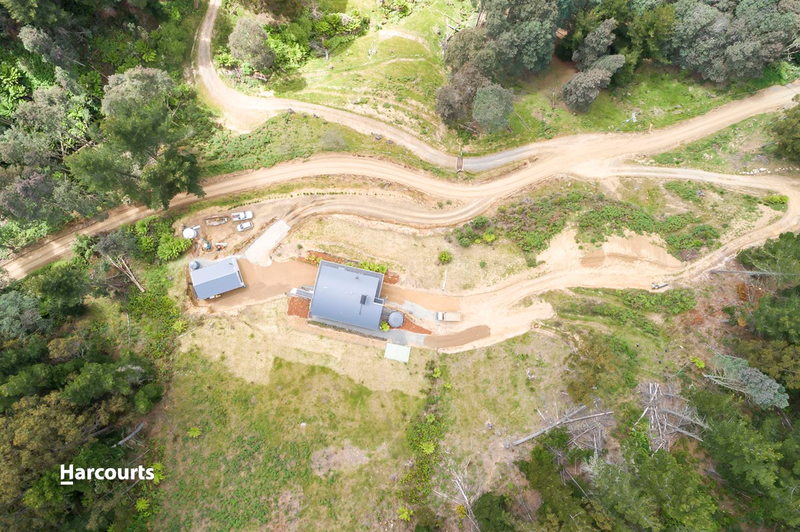 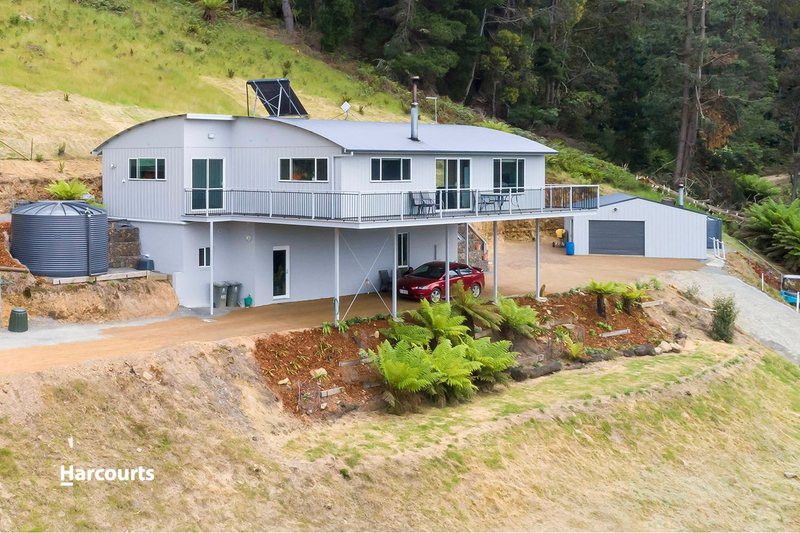 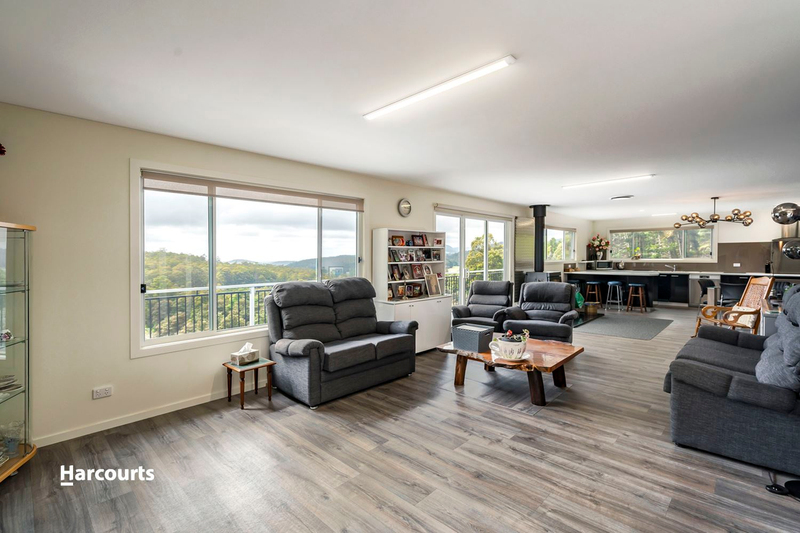 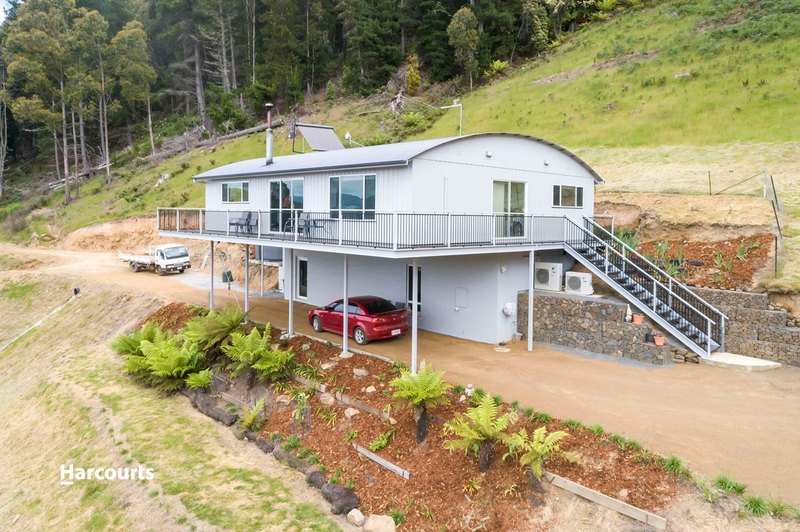 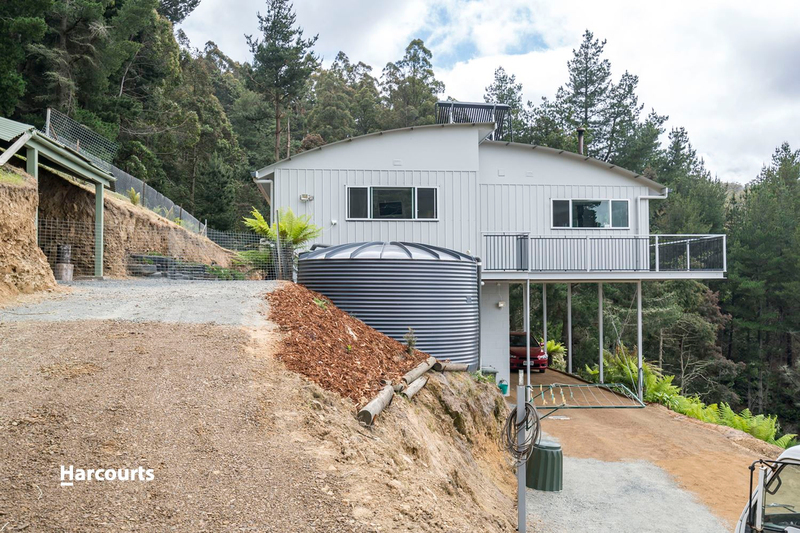 The five and a half acres is steep and includes picturesque manferns and natural bushland and offers great privacy from neighbouring properties and is very sheltered with a North Easterly aspect and shelter from the hill behind to the South and West. 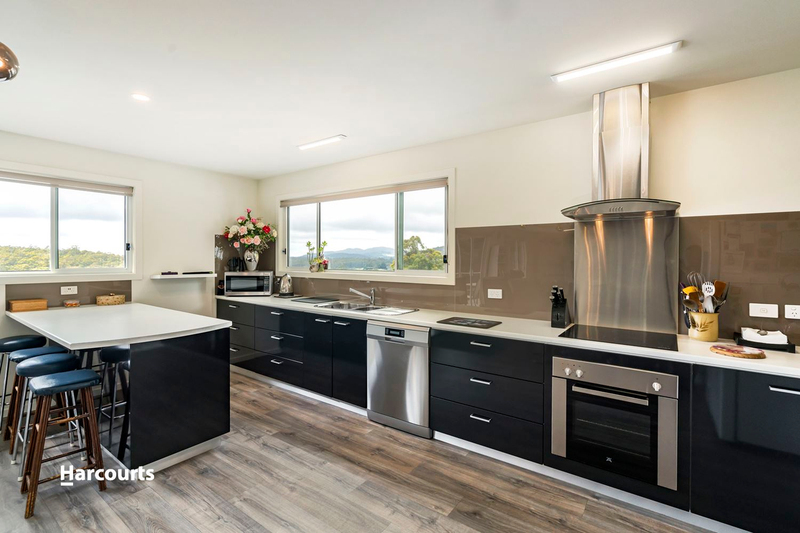 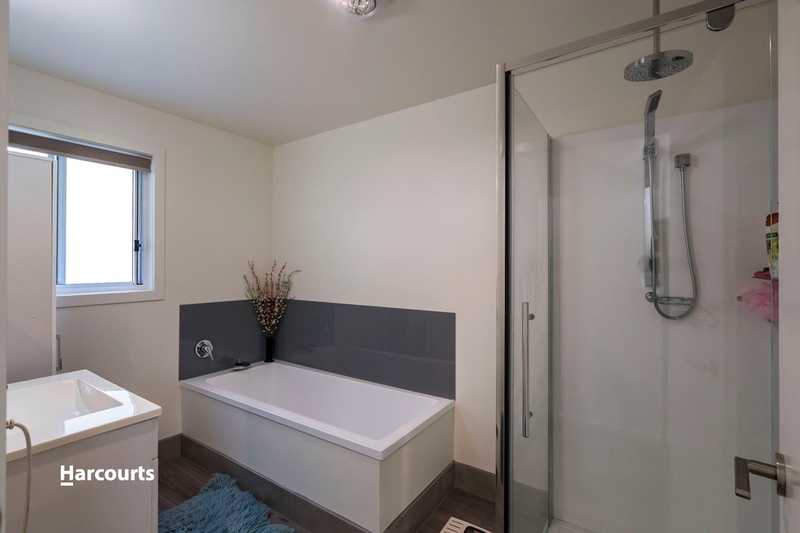 Please contact us anytime if you have further questions or would like to arrange a private inspection of this modern low maintenance home otherwise we will see you at the open for inspections.